Missouri prison officials are working to stem the flow of contraband after multiple overdoses, including a few that were deadly. Offenders in some Missouri prisons are breaking down walls — emotional walls. They’re demolishing the barriers they’ve spent years building while inside a prison cell. But it’s only at the end of their sentence, the end of their life, that those walls finally crumble. And they crumble with a fellow inmate by their side. 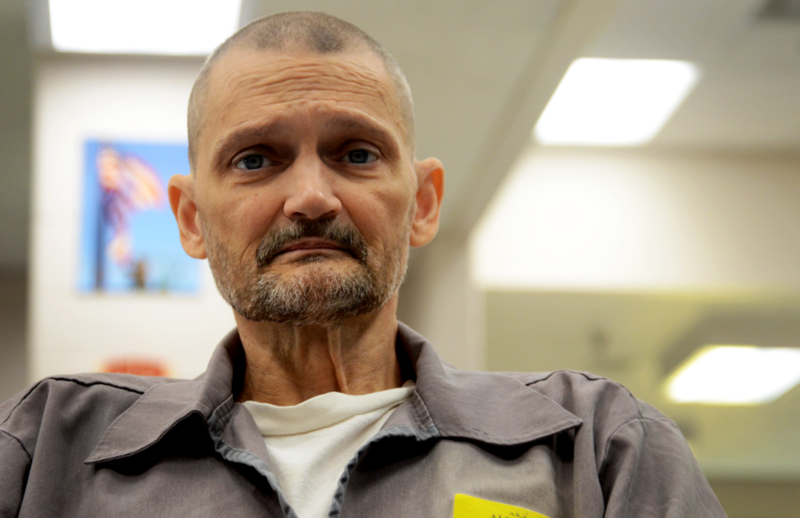 It’s all part of the Missouri Department of Corrections (MODOC) Hospice Program, which started in 2015, where offenders are trained to provide end-of-life care for their peers. 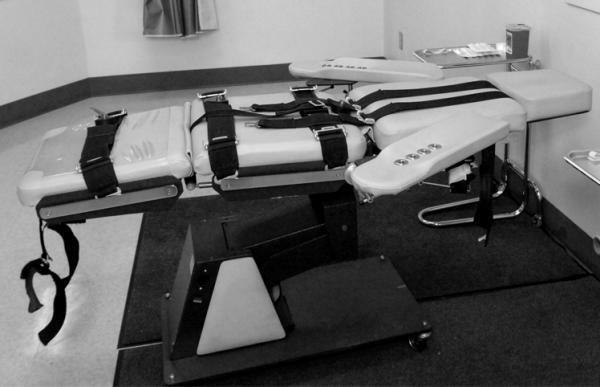 The Missouri Supreme Court said Tuesday that it won’t hear a group of lawsuits that aims to force the state Department of Corrections to release the name of the pharmacists who supply the state’s lone execution drug, the sedative pentobarbital. 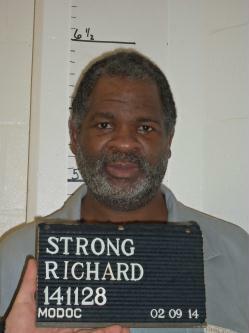 The case declined by the high court was an appeal of a Feb. 14 ruling by the Missouri Court of Appeals. 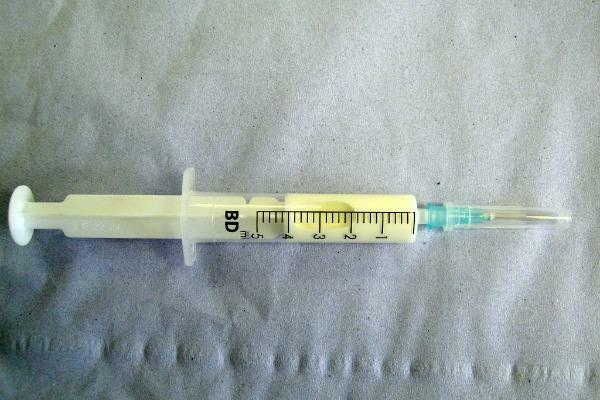 A media advocacy group and the American Civil Liberties Union are asking Missouri's highest court to settle whether the state's prison officials must publicly reveal their source of the execution drug pentobarbital. The nonprofit Reporters Committee for Freedom of the Press, the ACLU and others asked the Missouri Supreme Court in a filing Wednesday to resolve the issue that's produced conflicting low court rulings. 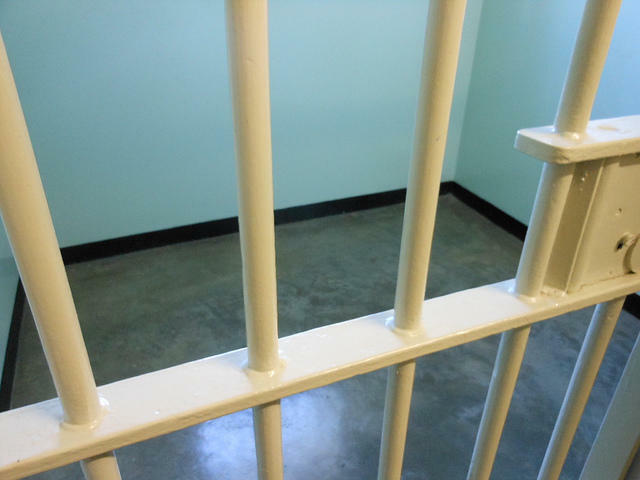 The Missouri Department of Corrections has refused to disclose its pentobarbital supplier, saying the identity is shielded by a state law. Missouri corrections officials are seeking bids from funeral homes in an effort to reduce the state's cost of burying inmates who die behind bars and have nobody to claim their bodies. Bid documents request the cheapest wood boxes and least expensive grave liners as the Department of Corrections tries to spend less than the $62,000 it spent to bury unclaimed prisoners in 2015. The St. Louis Post-Dispatch reports burial arrangements for unclaimed inmates now are left up to local prison officials who work with a local funeral home. The state wants to formalize that process. The Missouri Department of Corrections is converting a Kansas City prison release center into a new type of facility. 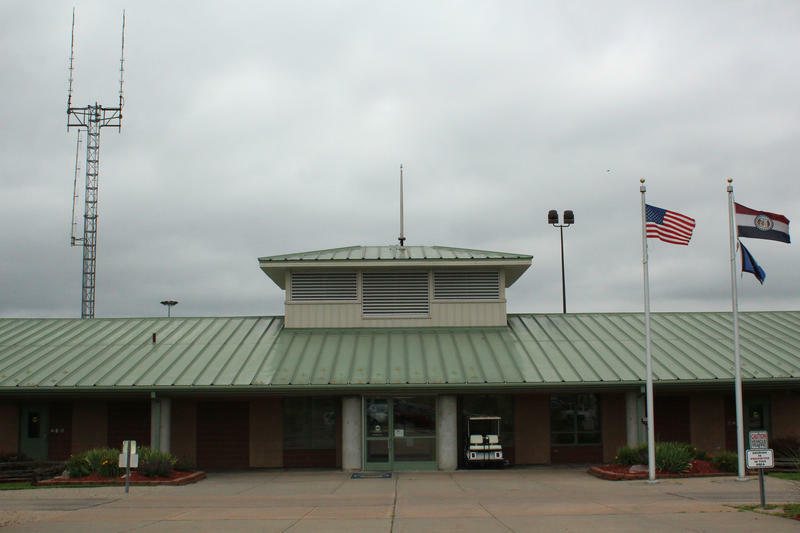 The newly named Kansas City Re-Entry Center takes the place of the Kansas City Community Release Center, which for years released several hundred parolees daily into downtown Kansas City. Beginning next month, the building in the city's West Bottoms will become a minimum-security prison, housing inmates nearing parole. 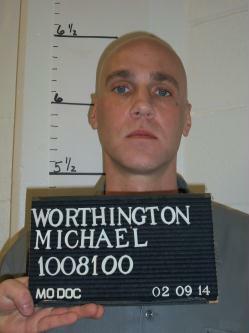 The Missouri Supreme Court has set a June execution date for a man convicted of fatally stabbing his girlfriend and her 2-year-old daughter in 2000. 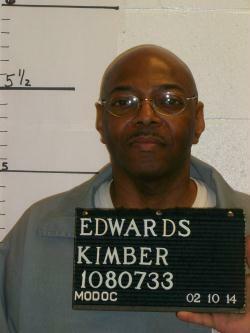 The Missouri Supreme Court has scheduled a May 12th execution for a former St. Louis jailer convicted of hiring someone to kill his ex-wife in 2000. 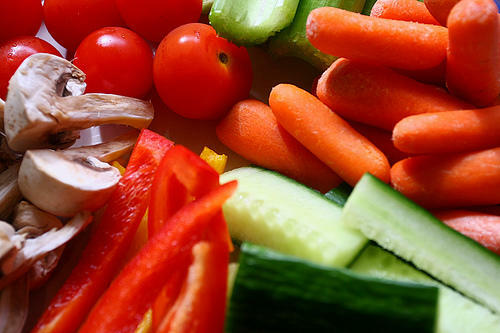 A Missouri prison program has donated a record 163 tons of fresh fruit and vegetables to food pantries, shelters, churches, nursing homes and schools this year. Two weeks ago, Gov. Jay Nixon instructed the Missouri Department of Corrections to come up with a new procedure for carrying out lethal injections. On Tuesday, the department announced that it had chosen a new execution drug: pentobarbital. But the state also made a change that will end up making it harder, if not impossible, to know where the drugs come from. 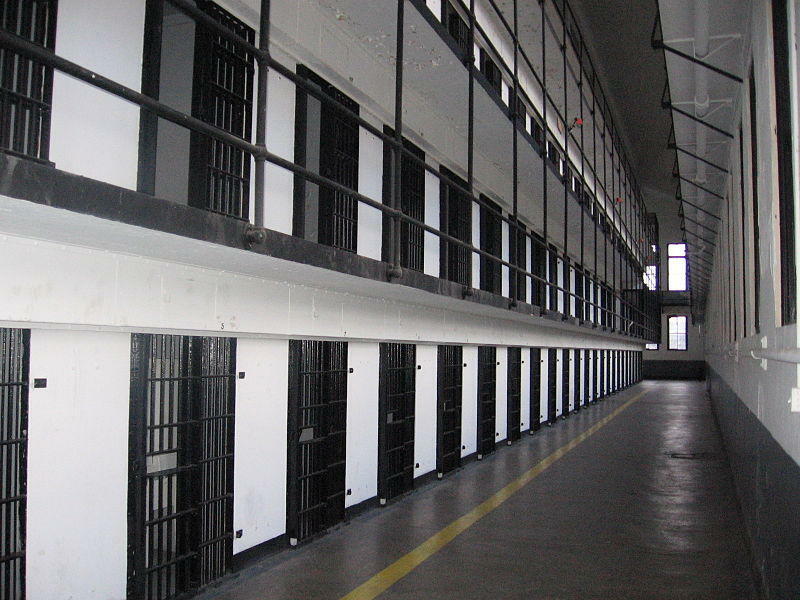 On Tuesday, the Missouri Department of Corrections announced that it had selected a new drug for upcoming executions: pentobarbital. The change comes following criticism of the questionable methods Missouri had obtained the drug it had previously planned to use, as well as concern that its use could harm hospitals throughout the U.S. The state had planned to use a common anesthetic named propofol, which has never been used to carry out an execution. 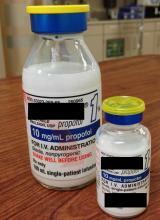 The Missouri Department of Corrections is sending a shipment of propofol back to the distributor, 11 months after the company urgently requested for the anesthetic to be returned. 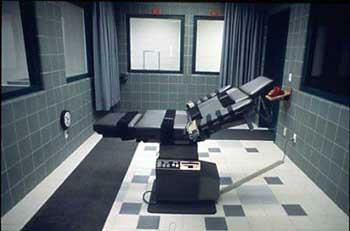 Missouri plans to be the first state to use propofol in an execution on Oct. 23. The department says in a news release Wednesday that it has remaining inventory, but it doesn't say if enough remains for two executions scheduled in the coming weeks. Friends and family gathered in Woodcrest Chapel on Friday to honor the life of Tom Clements, the Colorado Department of Corrections executive director who was killed March 19. Clements lived in Columbia for 27 years before moving to Colorado in 2011. He and his family attended Woodcrest for 15 of those years. Clements worked at the Missouri Department of Corrections for about three decades, working his way up from probation officer to director of the Division of Adult Institutions. The shooting death of Colorado's top prisons official is resonating in Columbia, where the former Missouri Department of Corrections administrator raised a family and lived for decades. 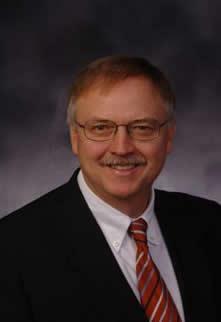 Like many state government workers, Tom Clements commuted to Jefferson City from Columbia. Former neighbor Chuck Headley says Clements was a serious bicyclist and devoted father whose job overseeing Missouri's 20 adult prisons didn't outwardly intrude upon their quiet suburban neighborhood. Democrat State Senator Joe Keaveny introduced Senate Bill 786 Monday, which would require state auditors to compare the cost of the death penalty with other sentences.